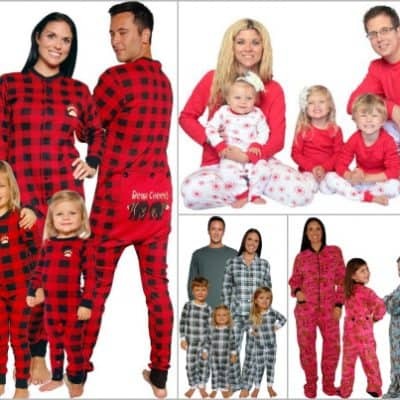 The Best Plaid Family Pajamas in Sizes for Your Entire Family! 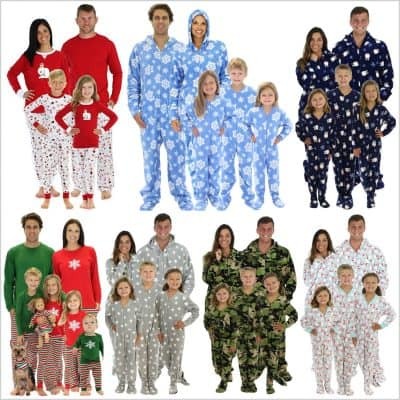 Christmas Footie Pajamas for the Family: Get Them Before Christmas! 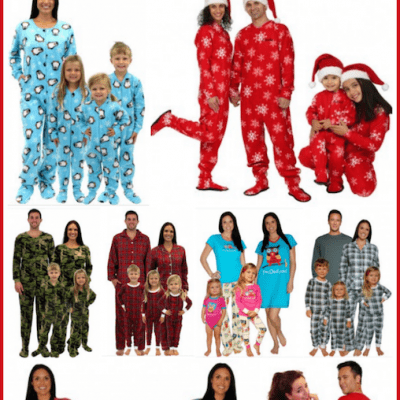 Family Christmas Pajamas in Lots of Styles! 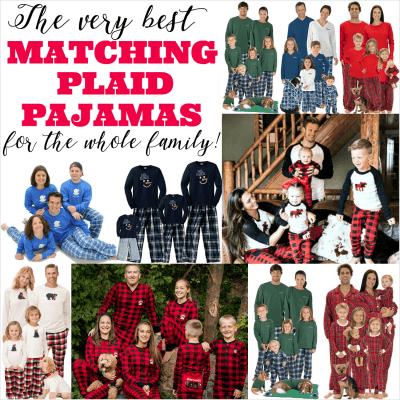 Family Christmas PJs – Fun Matching Pajama Sets for the Whole Family! 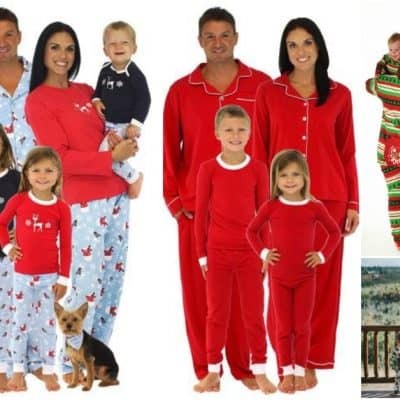 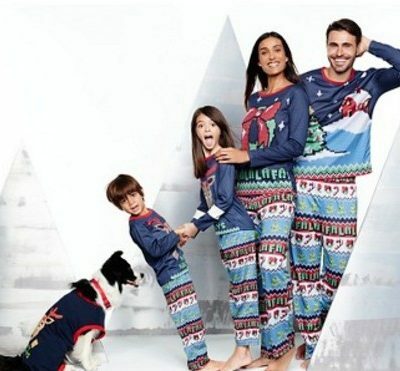 Christmas Family Pajamas for Holiday Photos and Christmas Morning! 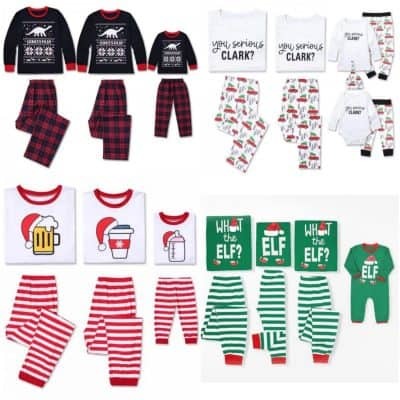 Pajamas for the Family with Cute Holiday Family Collections!